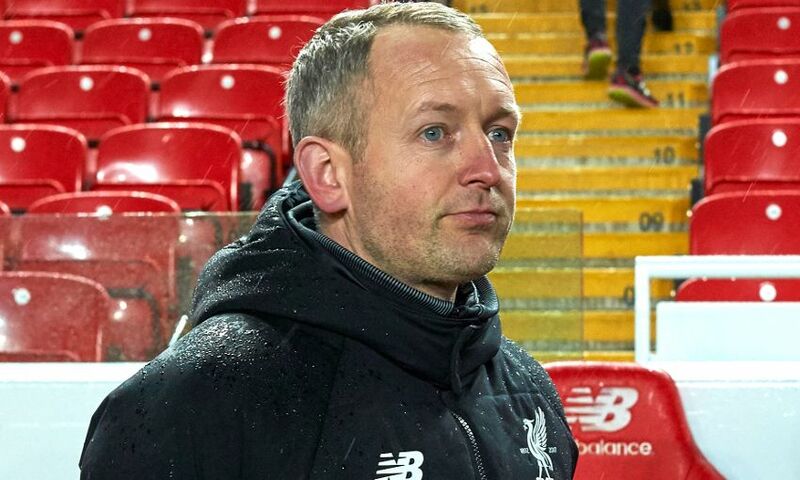 Liverpool U23s hope to get back to winning ways when they travel to Middlesbrough in the last 16 of the Premier League Cup on Wednesday night. The young Reds have lost their last three outings ahead of their trip to Teesside. The tie has to be decided on the night, with extra-time and penalties if necessary. Where is the game being played? The match is at Bishop Auckland FC, with kick-off set for 7pm GMT. How can I watch the game? We are showing this game live on LFCTV GO, starting at 6.55pm. Click here to sign up now. How Liverpool reached the last 16: Critchley's team produced a superb display in their final group game to beat Stoke City 4-0 at St George's Park and seal their progression, thanks in the main to a hat-trick from Dominic Solanke.